As the People’s Republic of China emerged from war and revolution in 1949, it became apparent that the Chinese economy lacked the capacity to compete with the United States or the Soviet Union in the production of advanced military technology. Transfers from the Soviet Union helped remedy the gap in the 1950s, as did transfers from the United States and Europe in the 1970s and 1980s. Still, the Cultural Revolution stifled technology and scientific research, leaving the Chinese even farther behind. Thus, China has long supplemented legitimate transfers and domestic innovation with industrial espionage. In short, the PRC has a well-established habit of pilfering weapons technology from Russia and the United States. As the years have gone by, Beijing’s spies have become ever more skillful and flexible in their approach. Here are five systems that the Chinese have stolen or copied, in whole or in part. In 1961, as tensions between the USSR and the PRC reached a fever pitch, the Soviets transferred blueprints and materials associated with its new MiG-21 interceptor to China. The offering represented an effort to bridge part of the gap, and suggest to China that cooperation between the communist giants remained possible. The offering didn’t work. Sino-Soviet tensions continued to increase, nearly to the point of war in the late 1960s. The Chinese worked from the blueprints and other materials, and eventually produced the J-7, a virtual copy of the MiG-21. 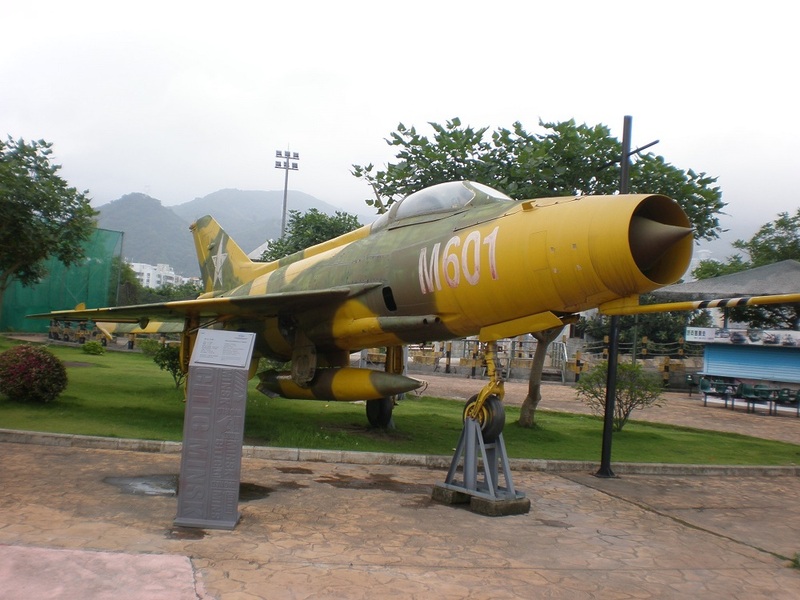 The Chinese eventually sold the J-7 — F-7 export variant — in direct competition with the MiGs sold by the Soviets. Indeed, after the US-PRC rapprochement of the early 1970s, the Chinese sold J-7s directly to the Americans, who used them as part of an aggressor squadron to train U.S. pilots to fight the Soviets. The collapse of the Soviet Union in the early 1990s heralded a thaw in Russia-China relations. Russia no longer had strong reasons to withhold its most advanced military technology from the Chinese. More importantly, the huge Soviet military industrial complex needed customers badly, and the Russian military could no longer afford new equipment. For its part, the PRC needed new sources of high technology military equipment after Europe and the United States imposed arms embargoes in the wake of the Tiananmen Square massacre. Accordingly, the 1990s saw several huge arms deals between Moscow and Beijing. One of the most important involved the sale, licensing, and technology transfer of the Su-27 “Flanker” multi-role fighter. The deal gave the Chinese one of the world’s most dangerous air superiority fighters, and gave the Russian aviation industry a lifeline. But the era of good feelings couldn’t hold. 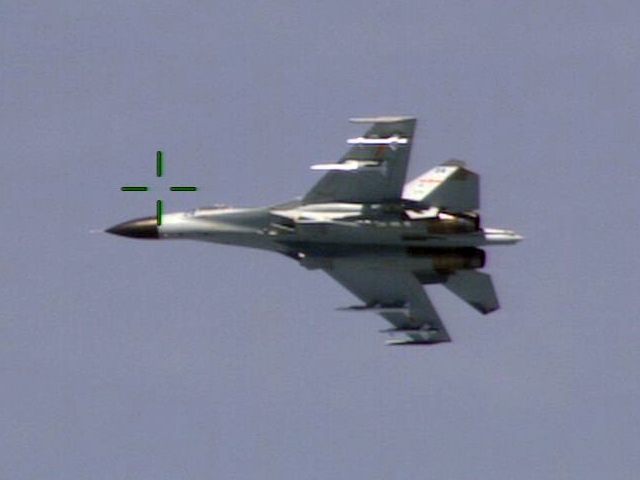 Details remain murky and disputed, but the Russians claim that the Chinese began violating licensing terms almost immediately, by installing their own avionics on Flankers — the J-11, under Chinese designation. The Chinese also began developing a carrier variant, in direct violation of agreed-to terms. The appropriation of Russian technology undercut the relationship between Russia and China, making the Russians far more wary of transferring their crown jewels to the Chinese military. Even before the Snowden leaks established extensive Chinese industrial espionage, Americans analysts suspected that China was stealing information associated with the F-35. The likely reality of this theft became clear when information about the J-31 stealth fighter became available. The J-31 looks very much like a twin-engine F-35, without the VSTOL capabilities of the F-35B. The J-31 also presumably lacks much of the advanced avionics that have the potential to make the F-35 a devastating fighter. 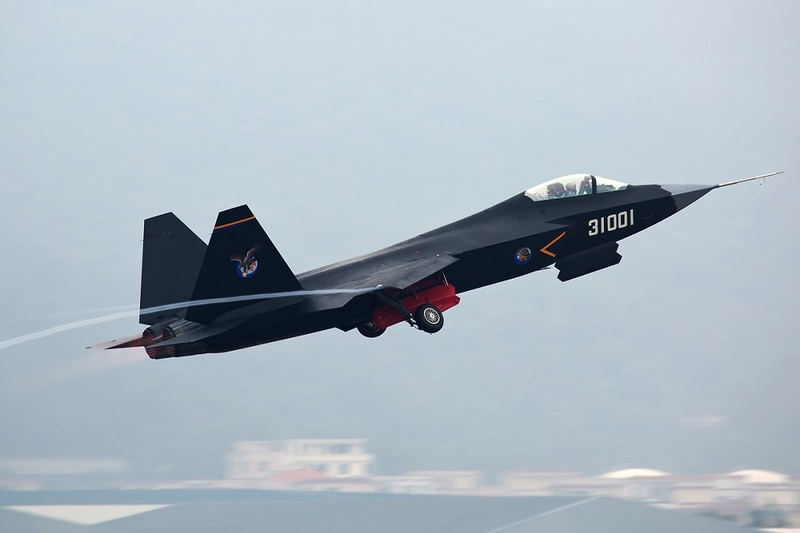 Nevertheless, the J-31 may eventually operate from carriers, and could potentially compete with the Joint Strike Fighter on the export market. In 2010, China lagged woefully behind the United States in unmanned aerial vehicle technology. 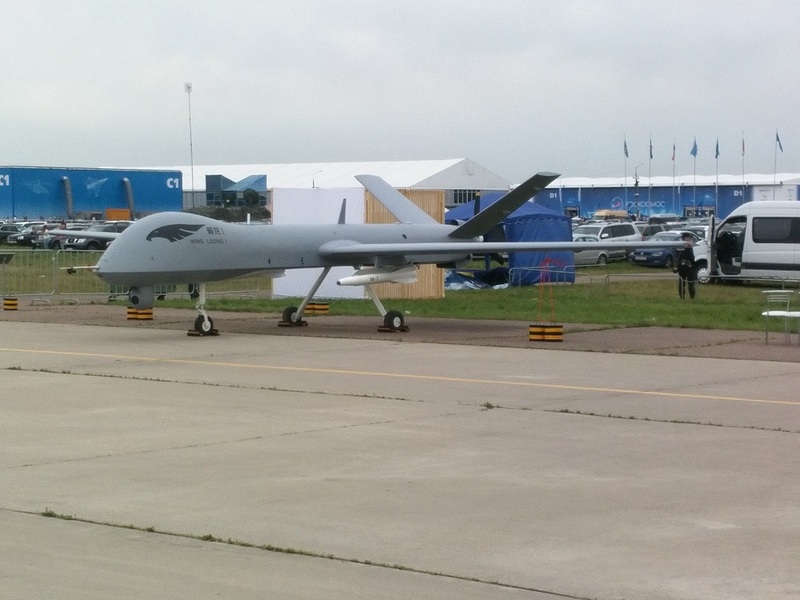 Since that time, the Chinese have caught up, and are now producing drones capable of competing with U.S. models on the international arms market. How did the Chinese catch up so fast? According to U.S. intelligence, Chinese hackers appropriated technology from several sources, including the U.S. government and private companies — such as General Atomics — associated with the production of UAVs. The newest Chinese UAVs closely resemble U.S. aircraft visually and in performance, a remarkable turn-around time for China’s aviation industry. 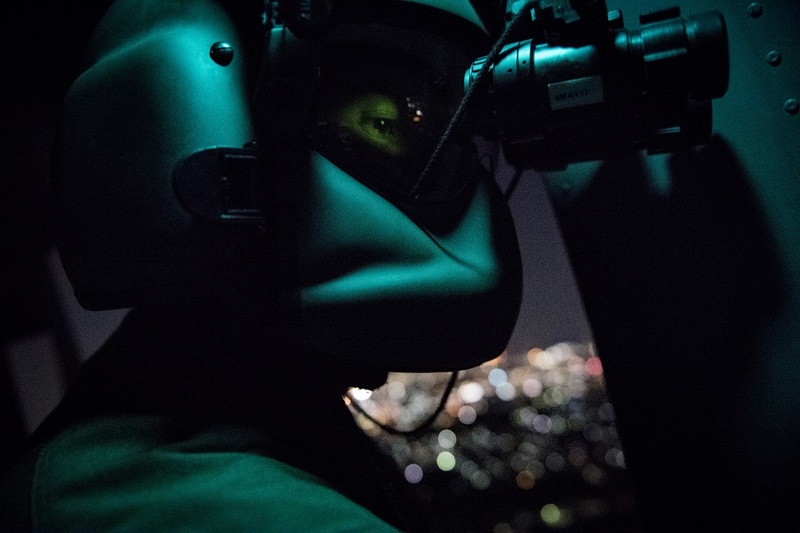 After the Vietnam War, the United States military decided that it would invest heavily in an effort to “own the night.” This led to major advances in night vision technology, including equipment that allowed individual soldiers, armored vehicles and aircraft to see and fight in the dark. This equipment has given the United States a huge advantage in several conflicts since the 1980s. China is seeking to end this advantage, and has geared some of its espionage efforts towards acquiring and replicating U.S. tech in this area. This has included some cyber-theft, but also several old-style ops in which Chinese businessmen illegally acquired export-controlled tech from U.S. companies. The United States has become increasingly aggressive about slowing down or halting China’s industrial espionage efforts. This has included indictments of PLA officers, broad condemnations of Chinese spying, and targeted reprisals against some Chinese firms. But given the extensive commercial contacts between China and the United States, stopping the flow of technology is virtually impossible. Moreover, China has developed a large, innovative technology economy in its own right. Indeed, as Chinese technology catches up with American — and in some cases exceeds Russian — tech, we may see the Chinese run into the same problems with foreign espionage.